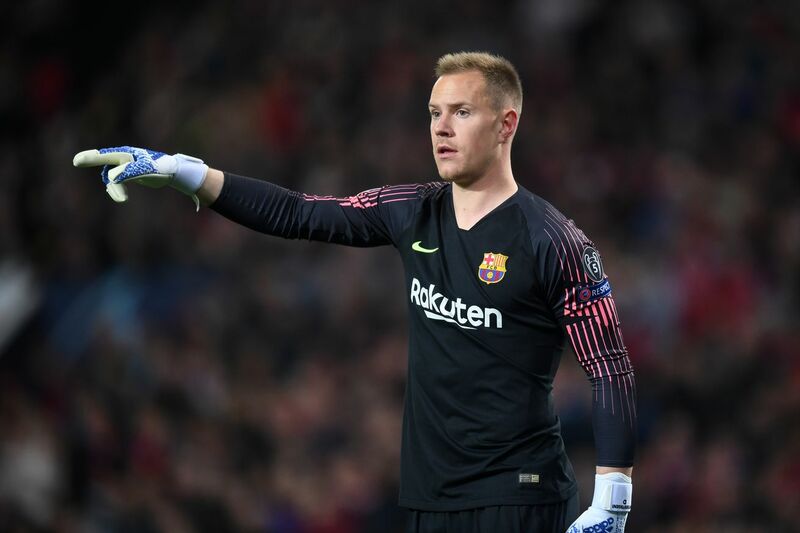 The goalkeeper has had his say about the Red Devils Barcelona goalkeeper Marc-Andre ter Stegen says his team will not just sit back and try to defend their 1-0 lead against Manchester United in the second leg of their Champions League quarter-final. The Germany international says his team want to start brightly and look to attack Manchester United in Tuesday?s second leg. ?We saw in the first leg that they can play with a calmness. We want to start well and dominate the game. We play differently to PSG but you can?t just defend a lead,? he said. ?We?ve got a narrow lead and they?re dangerous. We?ve got to keep the ball and create chances to score against them and extend our lead. ?A clean sheet is our objective. They?ve got good attacking threats going forward. What we want to do is defend well when we need to and be ready to attack when the opportunity presents itself.? Barcelona?s home form should give them plenty of confidence ahead of the tie. The team have not lost in their last 30 home games in the Champions League. Meanwhile, Tuesday?s match will also see Ter Stegen hit a landmark in his career, with the goalkeeper set to make his 50th Champions League for the club against the Red Devils.